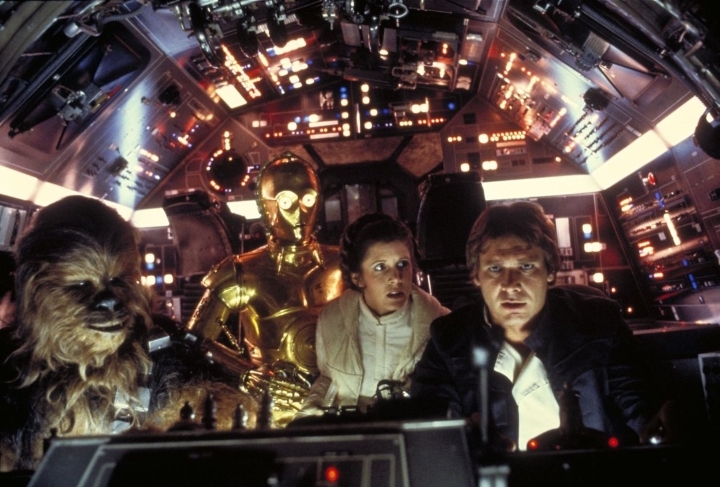 It is clear that the Star Wars series is one of the most adored in the history of science fiction movies. And now that Star Wars fans worldwide have been delighted by J.J. Abrams’ superb Star Wars: The Force Awakens, it is time to look back at the entire series of films. And when it comes to ranking George Lucas’ storied space saga, most fans have a clear order in mind, with 1980’s The Empire Strikes Back generally being considered the high point of the series. But if the movies are ranked according to box office gross, a different picture emerges, and a rather surprising ranking. Here follows a list of the Star Wars movies ranked from worst to best, according to box office gross. Although the Empire Strikes Back is widely considered the best Star Wars movie ever made, it is also the least-grossing movie of the series to date. But there’s no doubt that this is a wonderfully entertaining movie and a sci-fi gem with several fantastic sequences. From the Empire’s attack on the icy planet Hoth, to the Millennium Falcon’s daring escape from Imperial Star Detroyers to a climatic lightsaber duel on Cloud City and Darth Vader’s startling revelation to Luke, this is a film full of memorable scenes. But it does have its faults though, as the performances were not that great (although James Earl Jones’ Darth Vader voiceover is superb) and the film’s suffers due to it being a “middle” chapter, as viewers had to wait until 1983’s Return of the Jedi for a conclusion to the Star Wars saga.